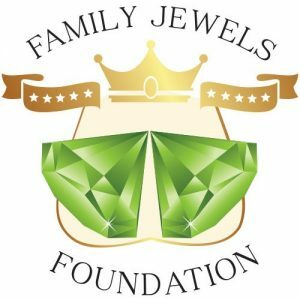 Congratulations to our March 2019 Chamber Member Of The Month: Nancy Balin Founder of the Family Jewels Foundation! She works tirelessly to help save guys’ lives through awareness of testicular cancer, and help students go to college with scholarships. Nancy does amazing things for our community, she is a regular contributor to the Chamber’s activities as well as our local Northshore Rotary Club. 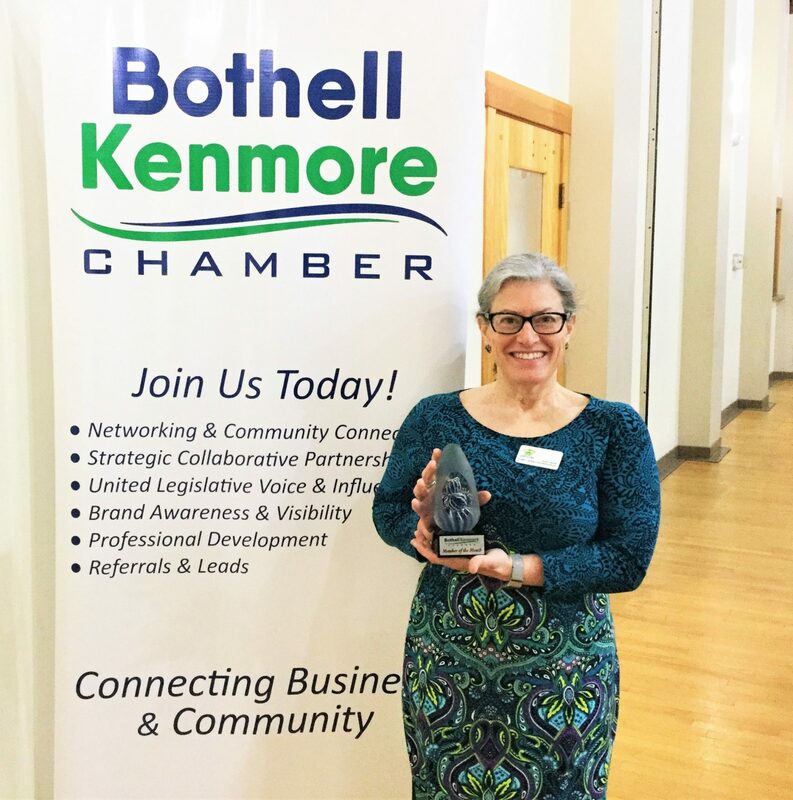 Nancy was recognized today at the Chamber’s March General Meeting with almost 100 people in attendance which was held at the Northshore Senior Center auditorium.